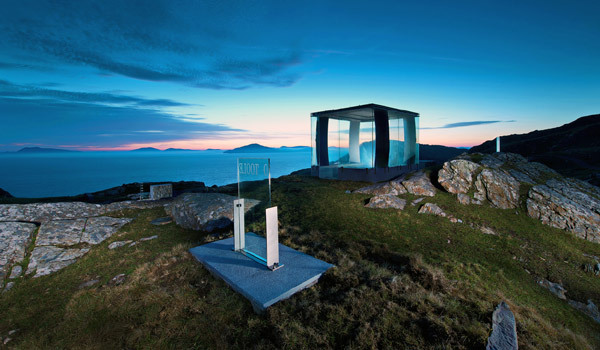 Examining architecture’s role in serving nature, culture, and the divine. Over 100 years of planning, designing, and improving our common spaces. At the School of Architecture and Planning, we are committed to being stewards of the good, the beautiful, and the true. 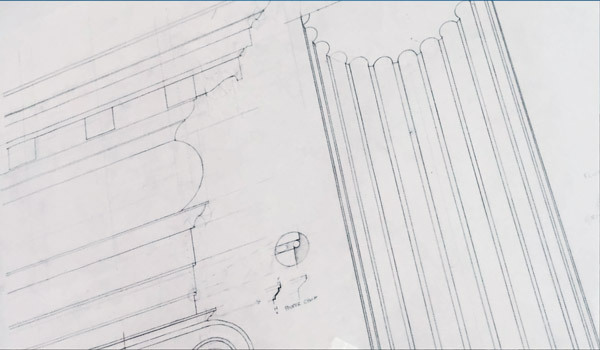 Drawing on centuries of design wisdom and inspiration from classical to emerging styles, we strive to build planned environments and sustainable spaces that serve the betterment of society, all in the heart of the nation’s capital and the epicenter of design excellence. In celebration of the 10th anniversary of the Walton Critic program, the School of Architecture and Planning is hosting four days of public lectures, design reviews, conversations, and a panel discussion Oct. 24-27 featuring six of the past/present 10 Walton Critics. 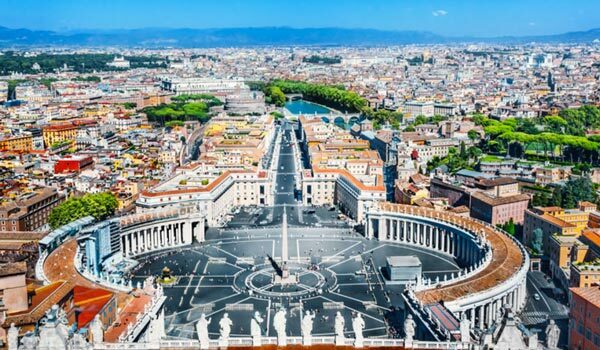 Study a legacy of beauty, innovation, and craftsmanship among millennia of classical, Catholic, and modern architecture in Rome, Italy, one of the world’s most dynamic cities, with a wealth of historic, cultural, and architectural sites. 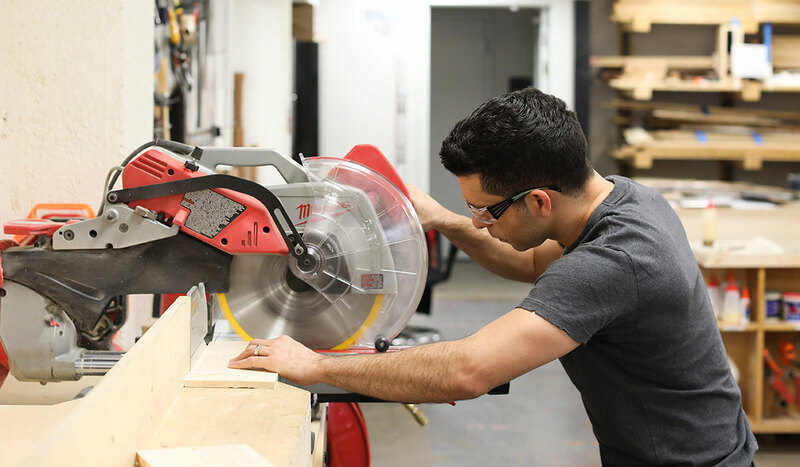 Our students, faculty, and alumni produce work that is at the forefront of innovation and design. They are winners of many major Spirit of Place design awards and other accolades. 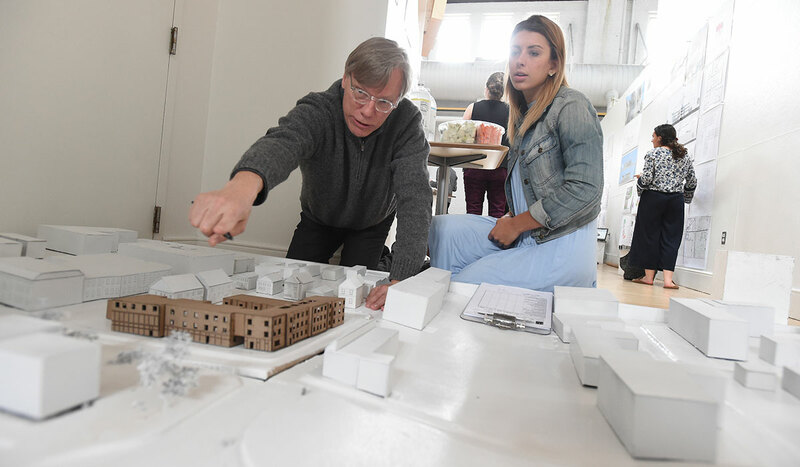 Study architecture in one of the first American cities to be architecturally designed and planned, with access to an unparalleled laboratory for design and centuries of urban, architectural history. One of the few programs of its kind in the world, the Sacred Space and Cultural Studies (SSCS) concentration enables architecture graduate students, faculty, and professionals to examine architecture through the lens of matter and spirit — reflecting, learning, researching, and professing the deepest spiritual and cultural roots of place-making. 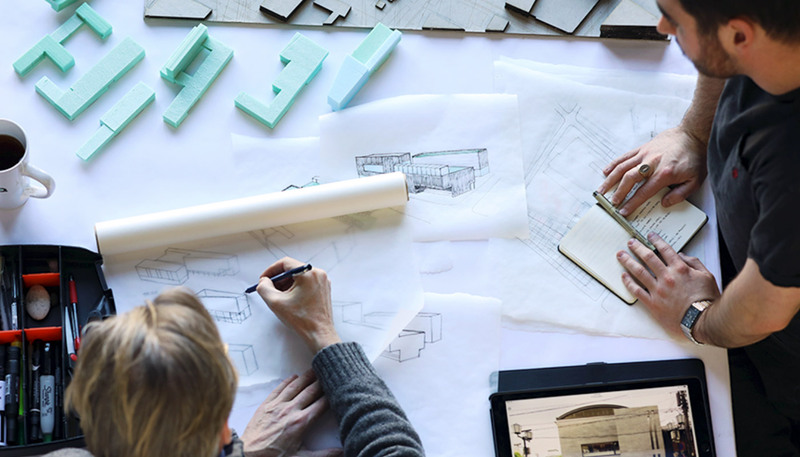 The School of Architecture and Planning’s new Classical Program invites students to use the study of the past to enrich and enliven conversations with the present — drawing upon thousands of years of architectural design concepts and applying that knowledge to the challenges of contemporary society. 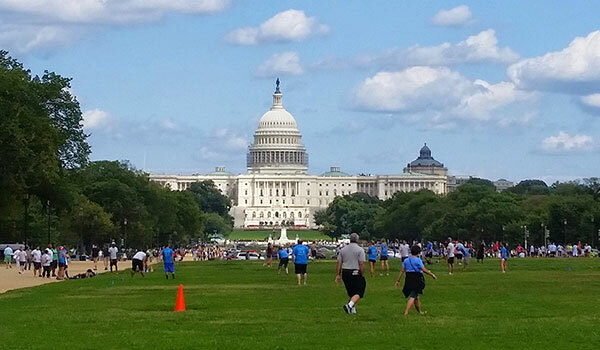 Nestled in the heart of Washington, D.C., you will find the soul of architecture. Committed to practicing sustainable design and being good stewards to the environment, at the School of Architecture and Planning we are creating beautiful spaces that serve all of humanity. 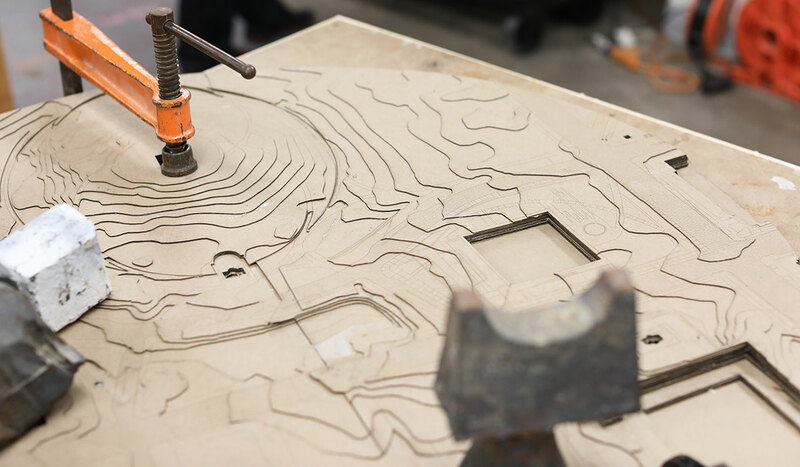 Students learn to apply high-quality design principles using the latest technology in our innovative labs, housed within our award-winning facility — the Crough Center for Architectural Studies. 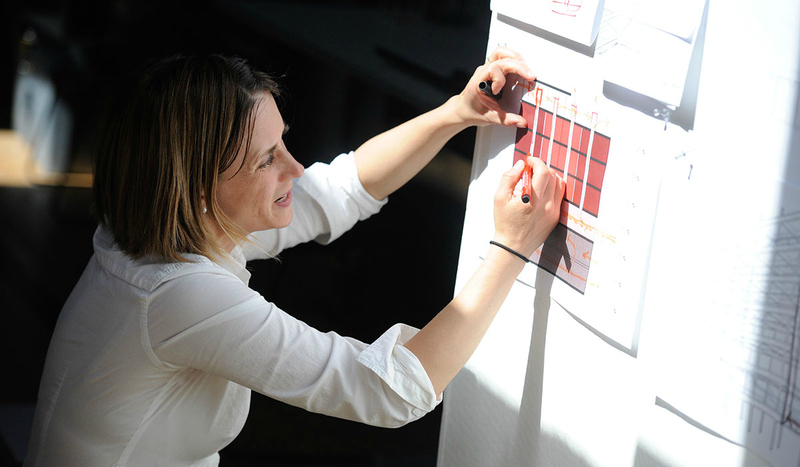 Study under award-winning faculty whose interests range from the newest digital technologies, to sustainable systems, to the redevelopment of our cities — all with one common goal: to see you thrive. 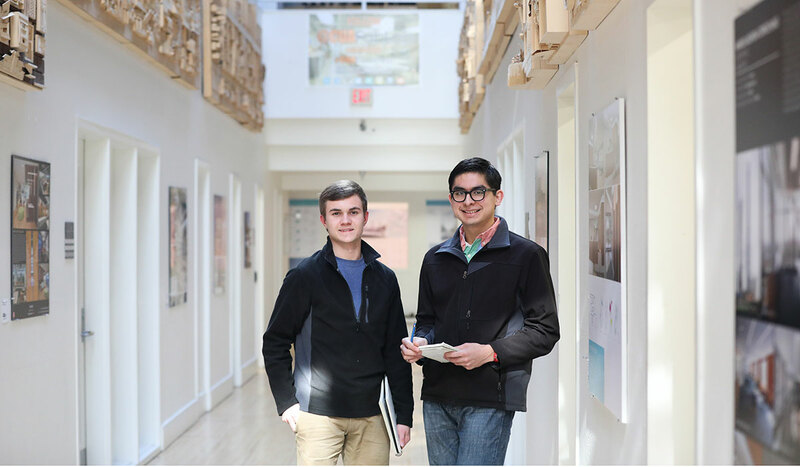 Through our programs like CUA Design Collaborative, internship experiences, and LEEDlab, our students gain hands-on experience working on real-world, professional design projects with clients in the D.C. community. At the School of Architecture and Planning we are building leaders who will act as agents of change — creating beautiful spaces that serve the social, spiritual, and environmental concerns of humanity. At the School of Architecture and Planning, we are dedicated to fostering good stewardship and sustainability, designing better spaces for all, and putting beauty in service to society in one of the world’s most planned cities, Washington, D.C.